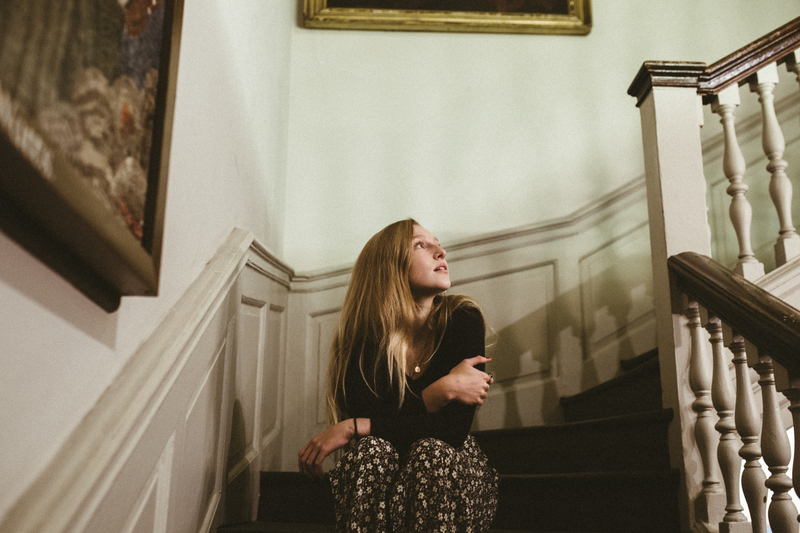 Billie Marten takes stock: "I think I might want to see more of the world too, it needs a bit of care right now." 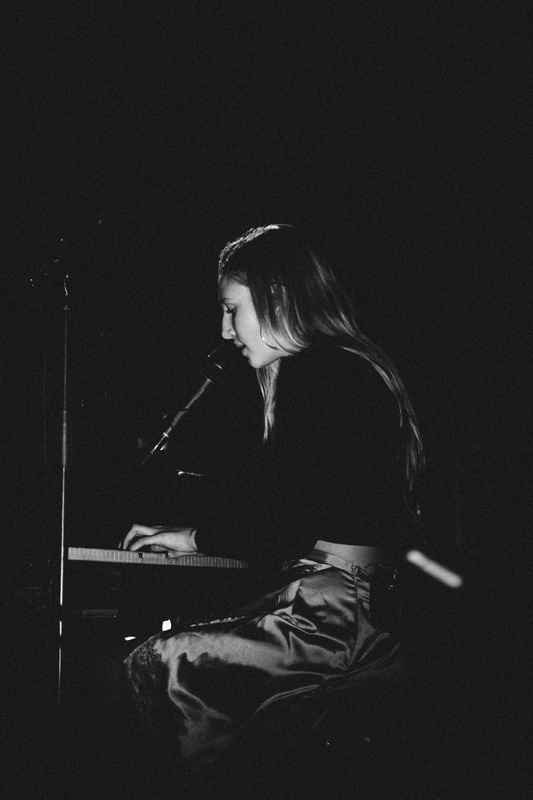 It's been an eventful year for this talented artist. 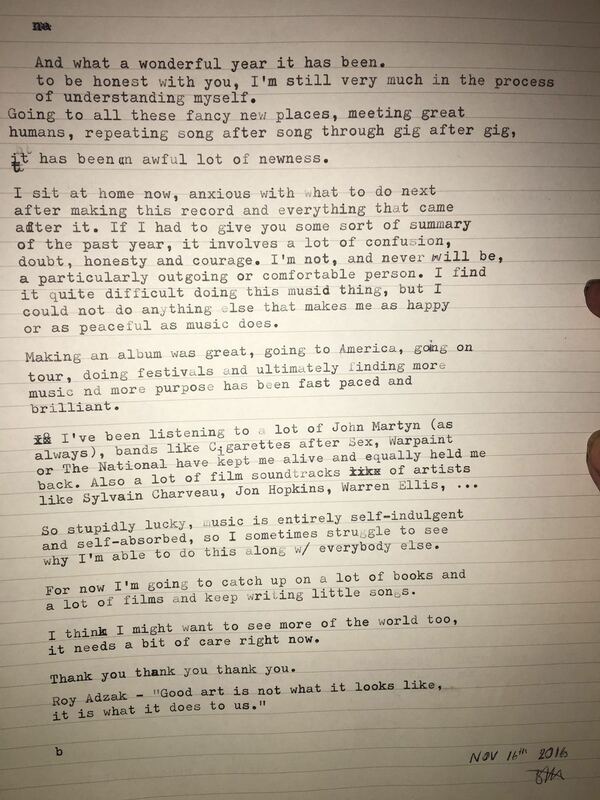 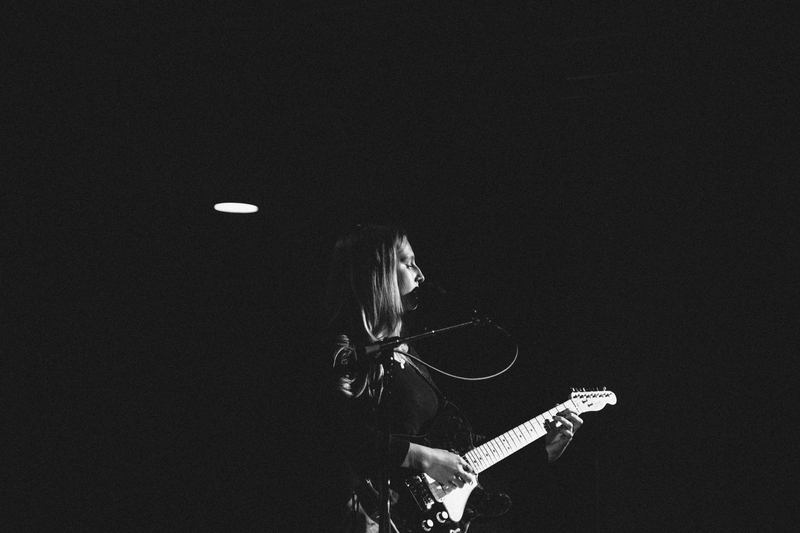 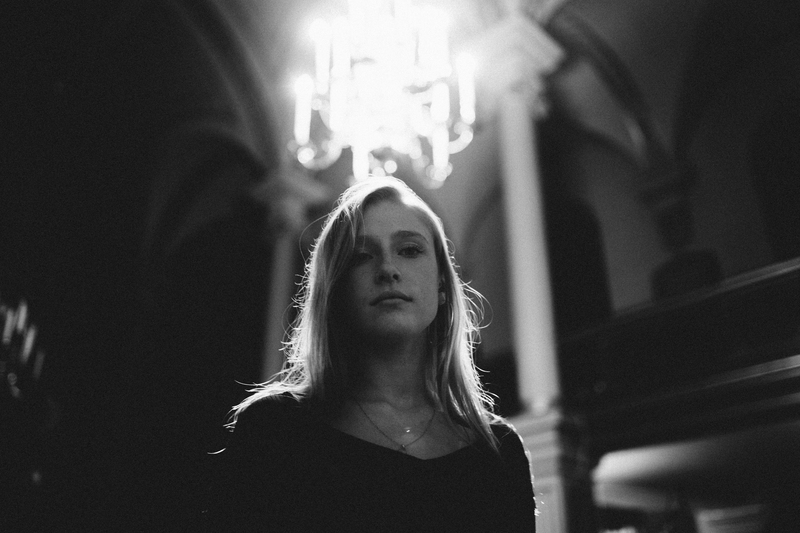 We asked the excellent Billie Marten to take a look back on the past 12 months of her life, and she returned with a beautiful note explaining the anxiety and joy she's experienced. 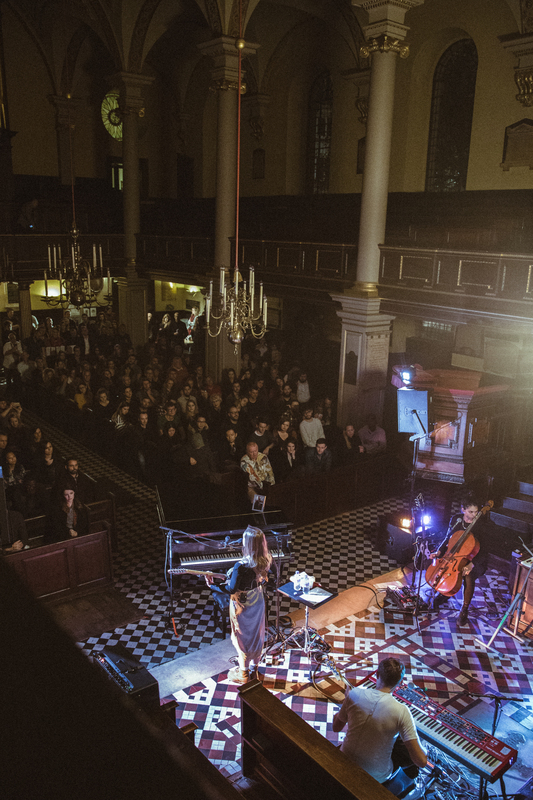 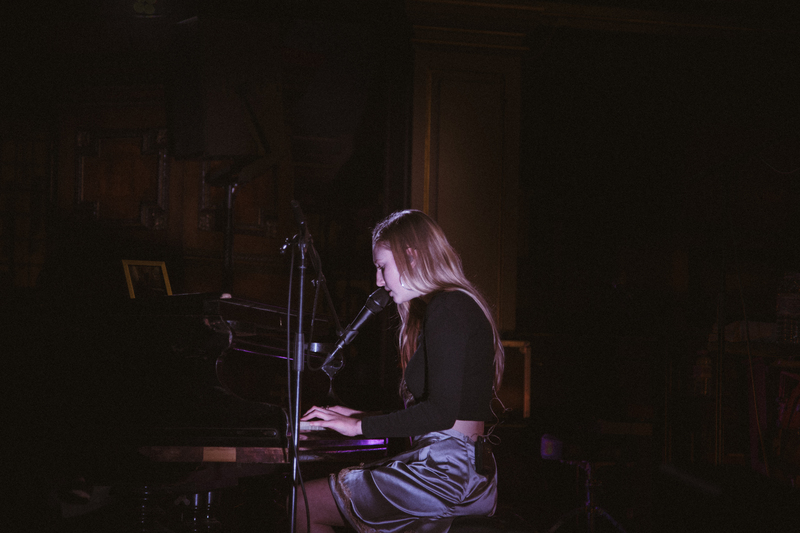 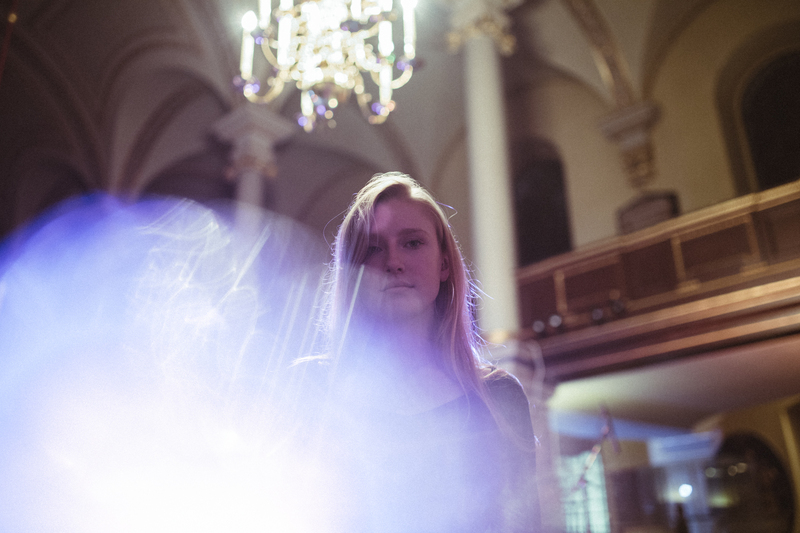 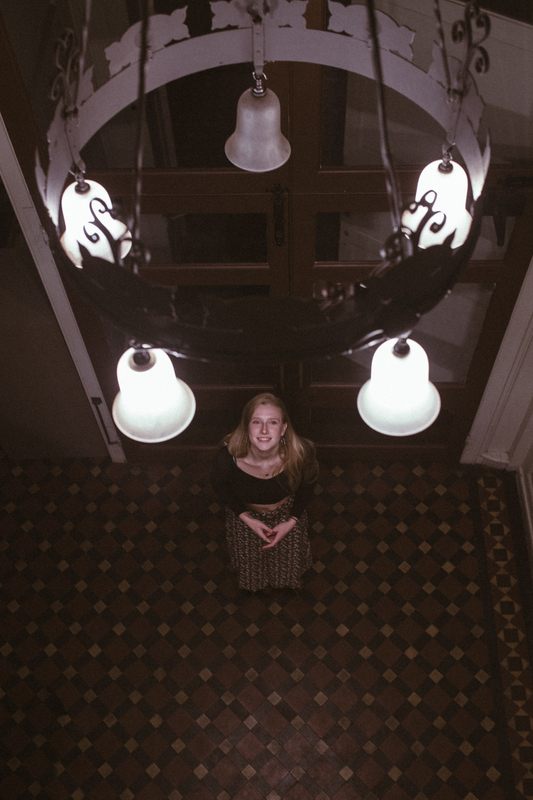 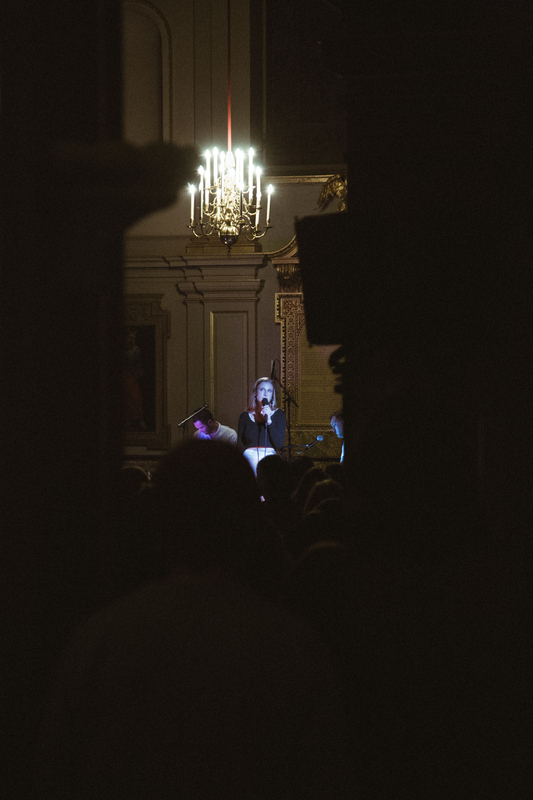 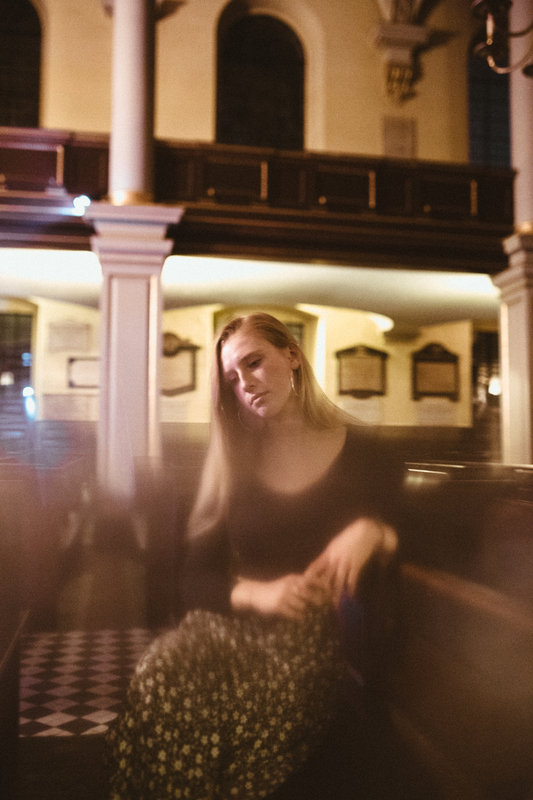 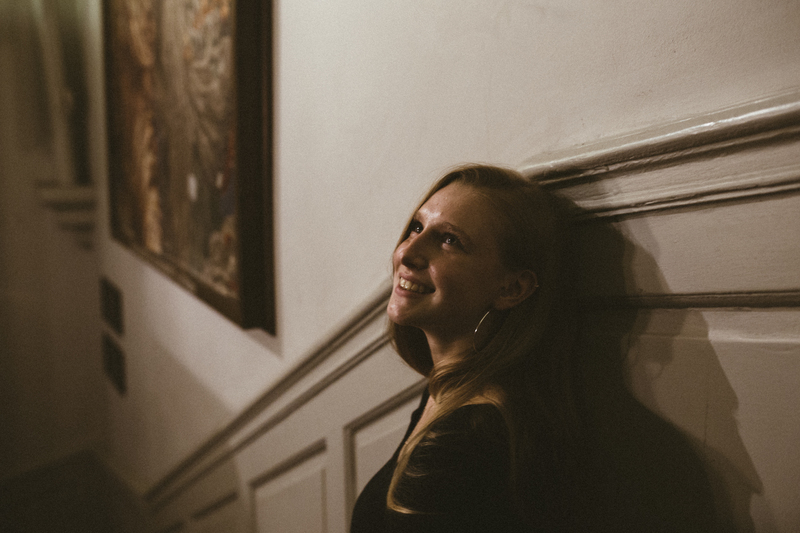 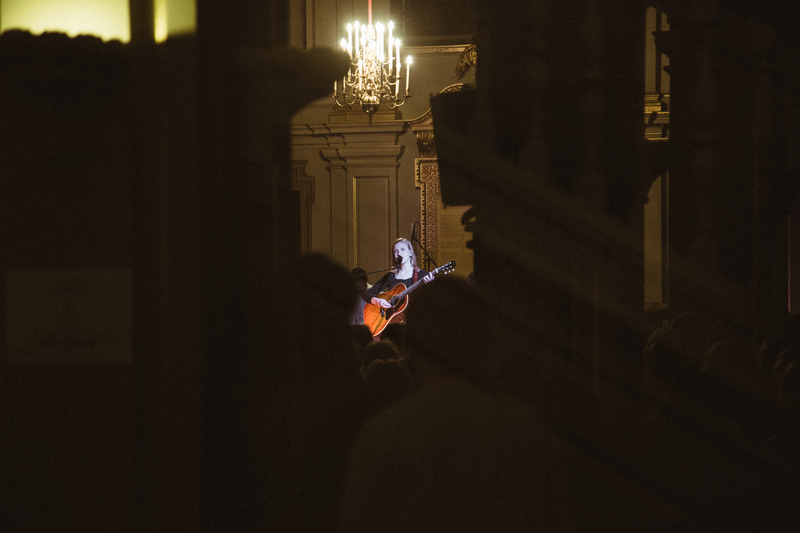 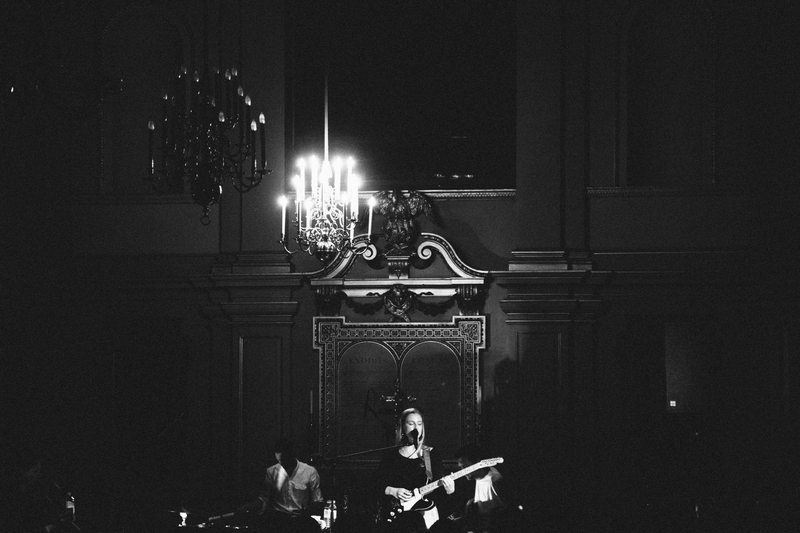 Check it out below, along with Harvey Pearson's behind the scenes photos from her recent show at St Giles In-The-Fields Church. 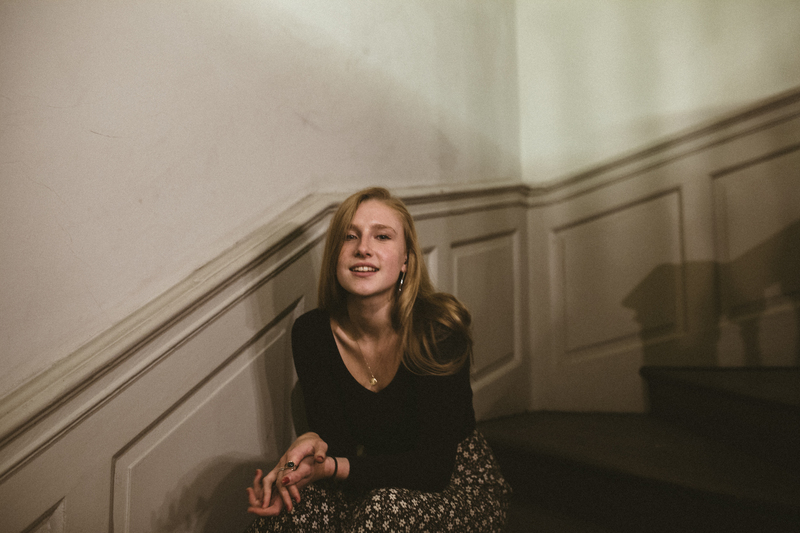 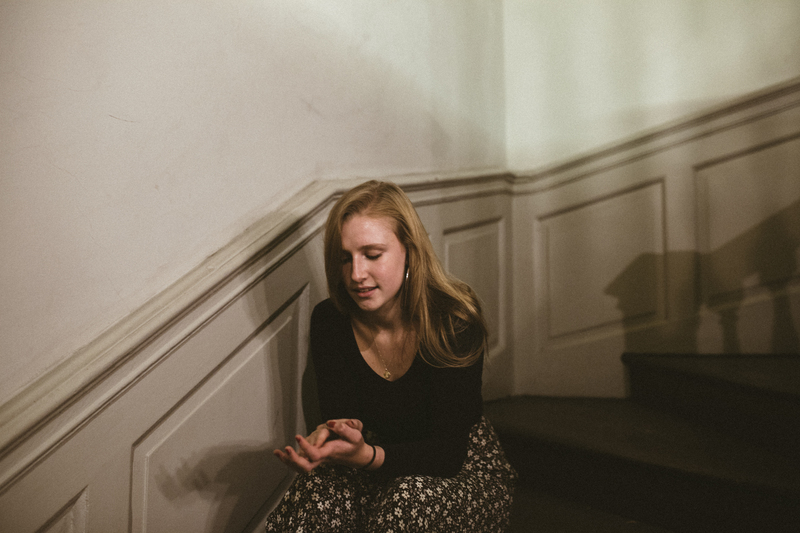 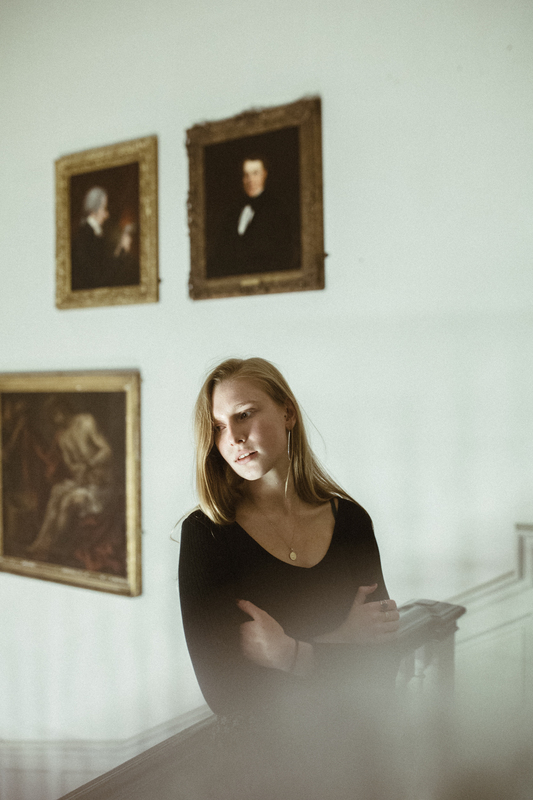 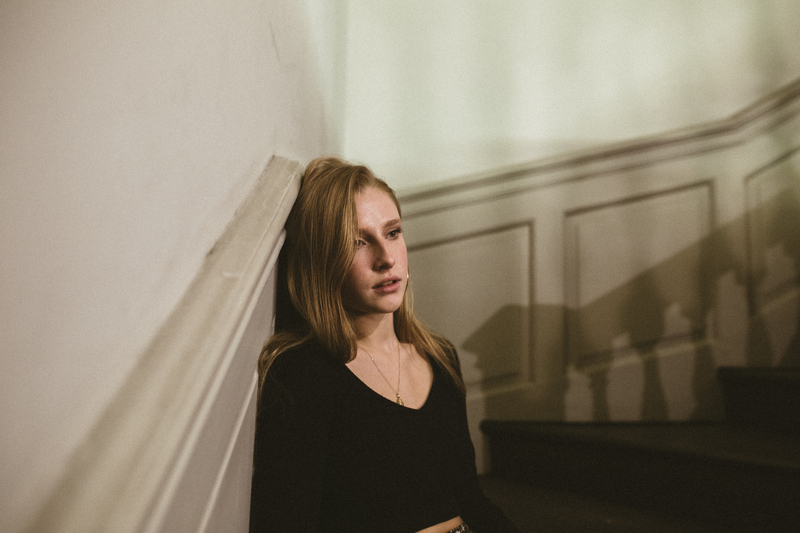 Watch the video for 'Live' below, which is taken from Billie Marten's debut album Writing of Blues and Yellows.